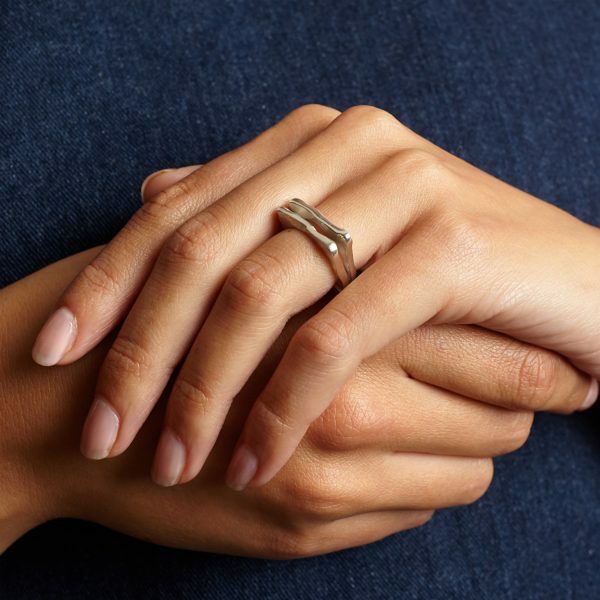 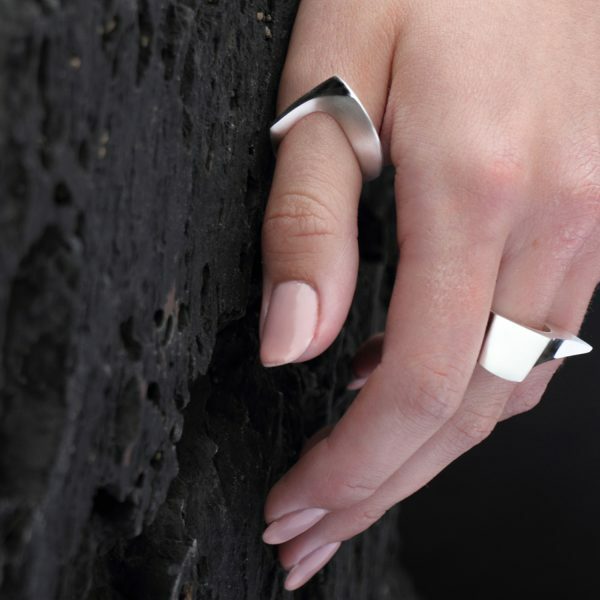 This striking sterling silver ring is designed to be worn on the middle finger. 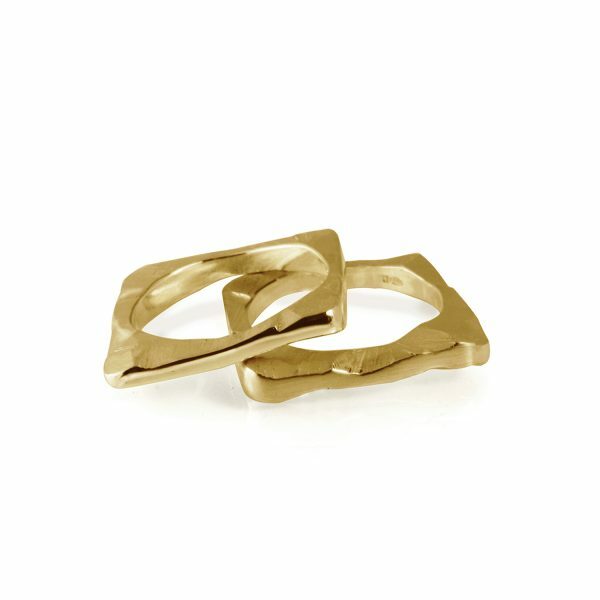 The ring spans three fingers making it a real statement piece. 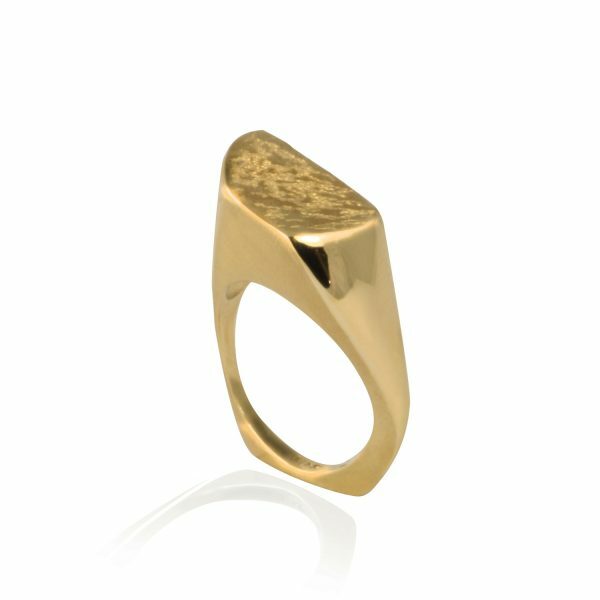 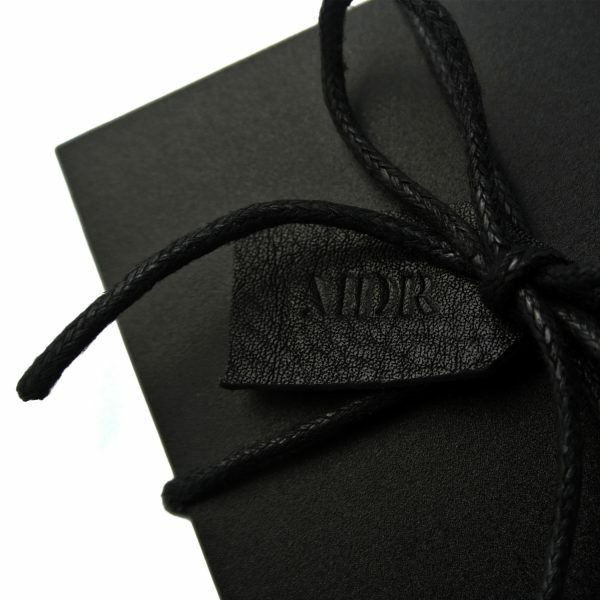 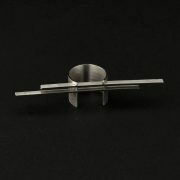 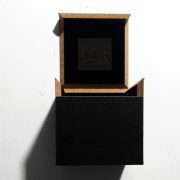 This modern ring is presented in a gorgeous gift box with hand stamped leather tag. 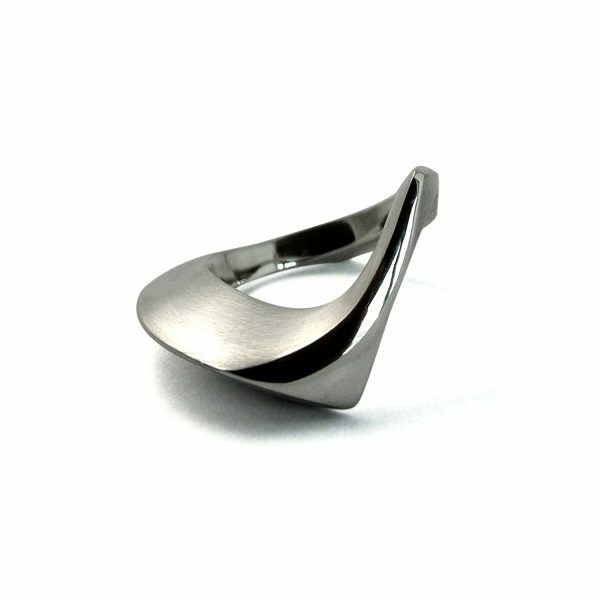 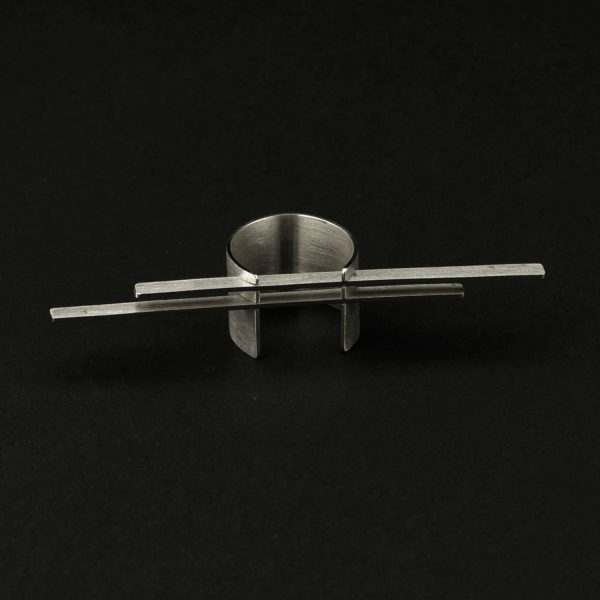 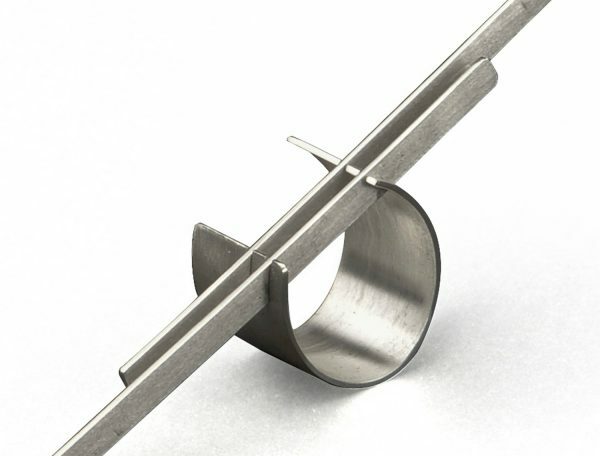 This ring is solid sterling silver. 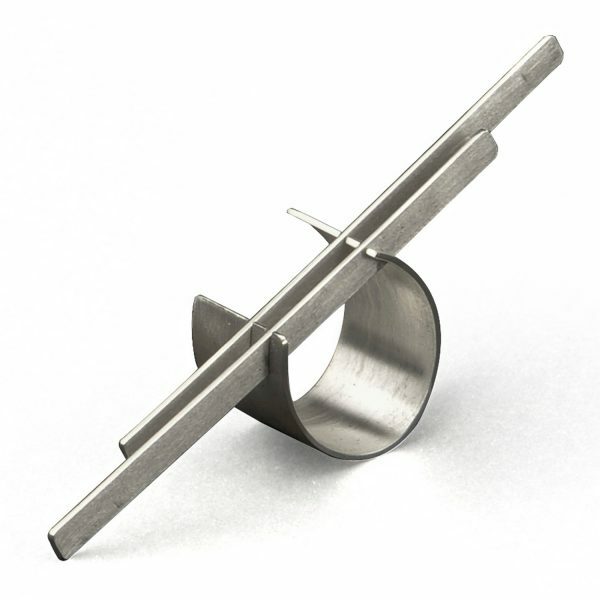 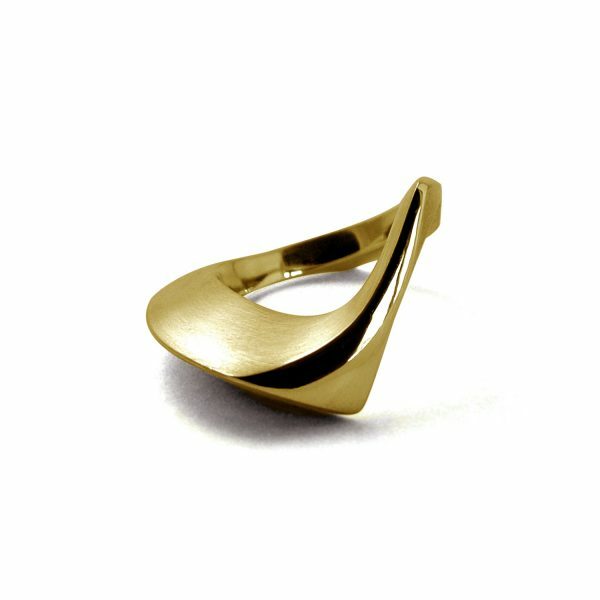 This ring is 15mm wide and spans 70mm across the hand. 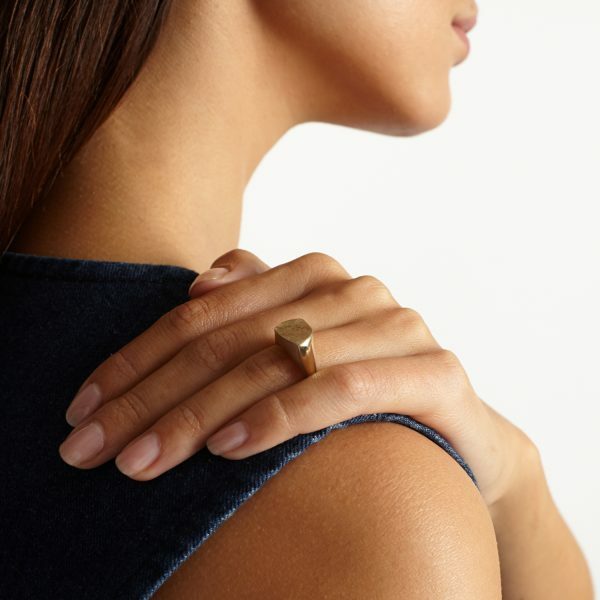 When worn, it sits 4mm above the finger.